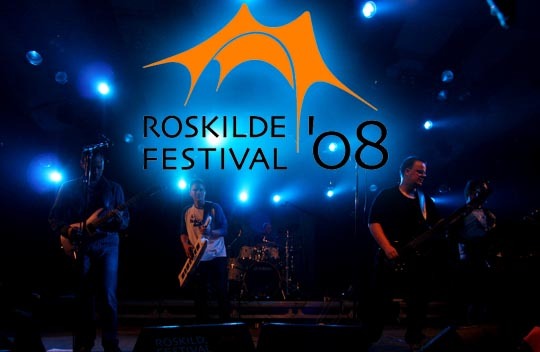 PPOT at Roskilde Festival 2009? We had a blast at Roskilde Festival this summer and so had the audience! Roskilde Festival is asking for band requests this October month out so if you want us to play again go ahead (no longer valid) and wish for PRESS PLAY ON TAPE, your favorite Commodore 64 revival band! We have some pictures and a couple of videos from last concert.